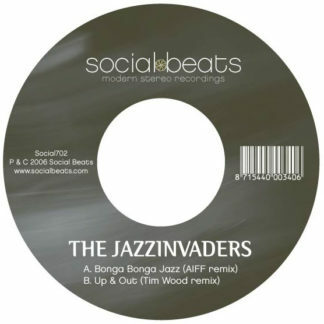 Home / The Jazzinvaders / That’s What You Say! 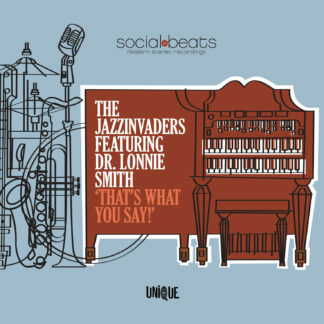 ‘That’s What You Say!’ was definitely one of the most heartfelt sayings when Hammond Legend Dr. Lonnie Smith shared the studio with The Jazzinvaders in the summer of 2012. 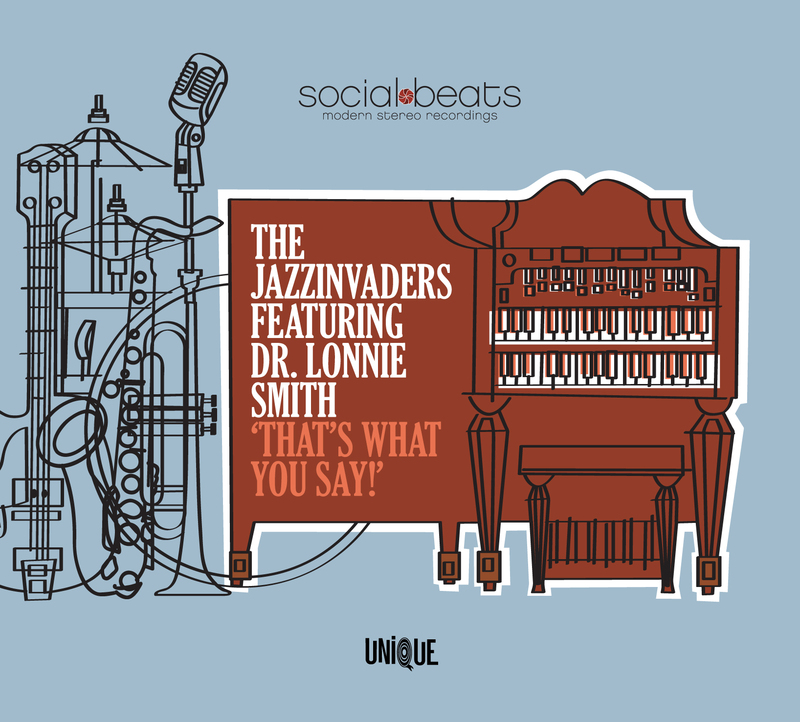 After meeting and gigging earlier in 2012, Dr Lonnie and The Jazzinvaders decided it would be fun to spend some days in the studio to see what would happen. When the opportunity occurred, new material was written in practically no time at all and after three days of recording there appeared to be a completely spontaneous 4th album recorded live in the studio! Finding a suitable title for the upcoming album wasn’t that hard. 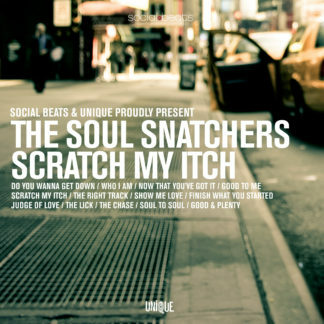 The Doctor appeared to be a great storyteller and this one quote was stuck in our memory: “That’s What You Say!” needed to be the title of the new album, an album that reflects a fruitful co-operation and lots of respect. 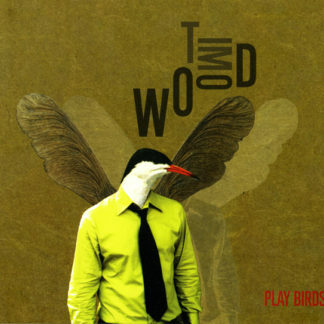 According to the band, the album ‘That’s What You Say!’ containing eight brand new tracks and two rearranged standards lead to it’s “most jazzy album so far”. 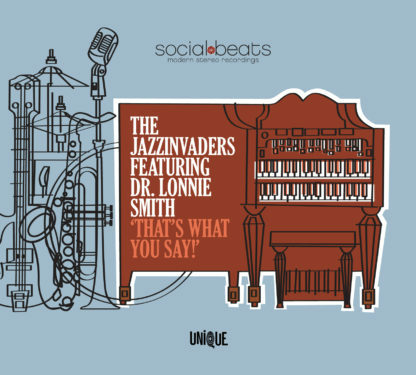 The grooves by Phil and Ton, the compositions by Van Duikeren, Delfos, Nijs and Busstra combined with lyrics and vocals of Bloemhard and the always impressive and tasty Hammond by Dr. Lonnie, seemed to be the perfect ingredients for this new album. 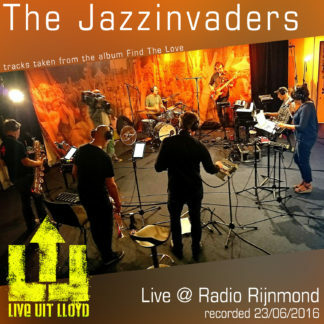 Just like the band did on their previous albums, they managed to stick to their trademark and typical ‘Jazzinvaders Sound’; easy accessible jazz combined with nicely flavored and surprising beats! This unique sound allowed the band to tour all over the world over the past few years playing lots of festivals and clubs in countries like Germany, Spain, Belgium, Switzerland, United Kingdom, Austria and also Japan! The bands releases can be found all over the globe and the media seem to like the band a lot too.